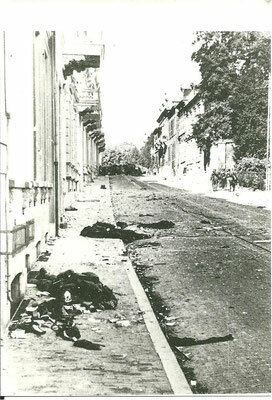 2nd Parachute Battalion went into to battle with 525 men, 63 were killed, 16 of them are missing since. KIA Information: Known to have been killed by German MG fire on the Utrechtsestraat 63 while entering Arnhem after dark, together with Private Norman Shipley. Lance-Corporal on Arnhem - Oosterbeek War Cemetery 20.B.7. 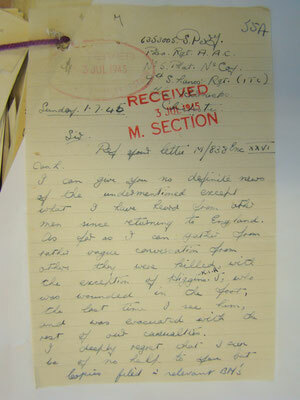 Case send for indentification to CWGC/MOD in 2007 never received a response!. 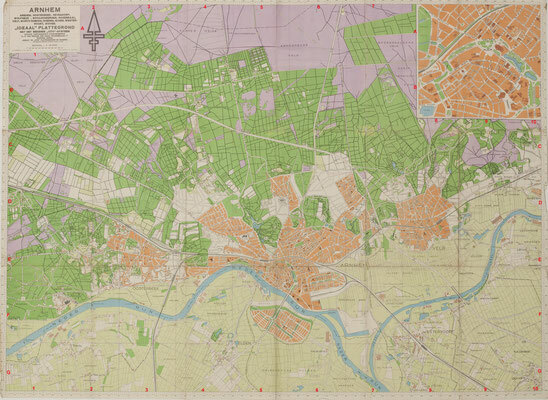 KIA Information: Known to have been killed in de garden of Utrechtsestraat 31, Arnhem. Next of Kin: Husband of Mrs M McCreath, of Tottenham, Middlesex. 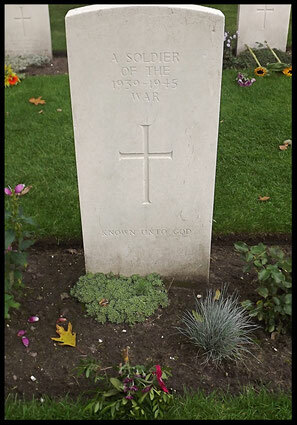 KIA Information:Known to have been killed by shrapnel in the garden of a house near the Arnhem Rhine Bridge. Next of Kin: Husband of Ivy Ethel B. Waddilove, of East Howe, Bournemouth, Hampshire. KIA Information: Known to have died from stomach wounds in an aid post near Arnhem Bridge. 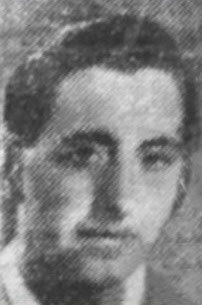 Next of Kin: Son of John Edward and Mary Ann Ellingford, of Brighton, Sussex. Next of Kin: Son of George Albert amd Annie Riddle, of Marylebone, London. 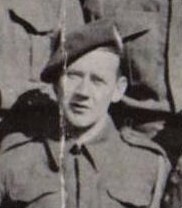 KIA Information: Known to have died at Stalag IXB and buried in Wegscheide POW Cemetery, Bad Orb, Hessen, reburied in Durnbach War Cemetery in September 1947, however, the Lance-Corporal body could not be traced. Next of Kin: Son of Mr and Mrs T.A. Pratt of, Birmingham. 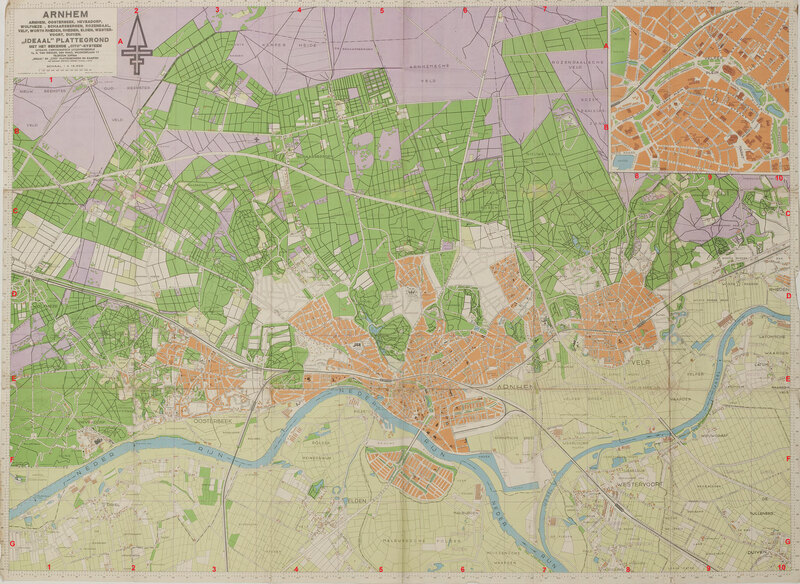 KIA Information: Known to have been killed somewhere along the Utrechtseweg in Arnhem. Next of Kin: Son of Susan Elizabeth Crew of, Brockley, London. 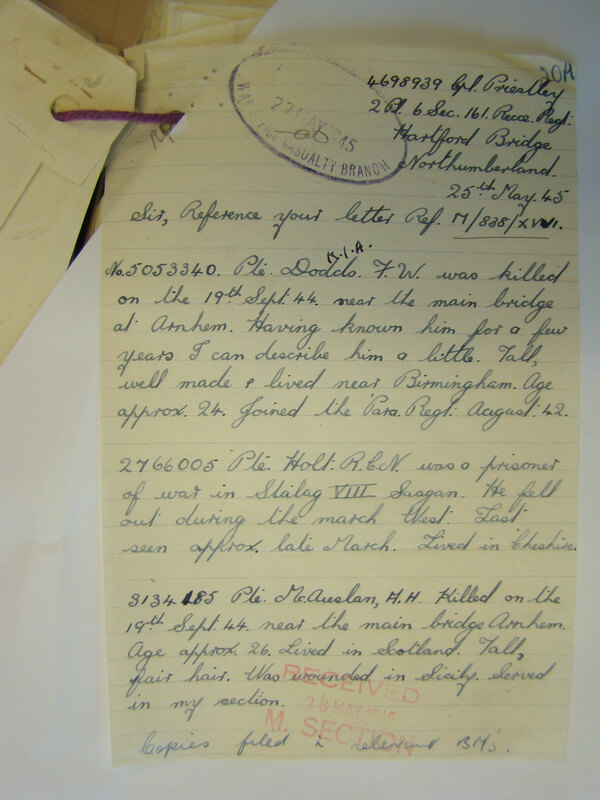 KIA Information: Known to have been killed in the Arnhem Bridge area. Next of Kin: St Albans. Next of Kin: Son of William H and Winifred M. Moon, of Southborough, Tunbriddge Wells, Kent. Next of Kin: Son of Albert Thomas Nicholls and Elizabeth Nicholls. 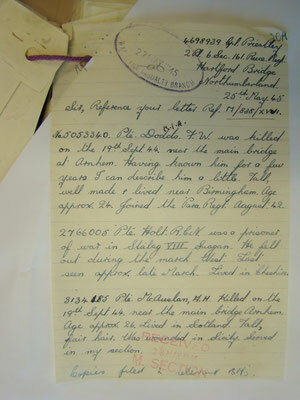 KIA Information:Known to have been killed in Arnhem road bridge area at Arnhem. Next of Kin: Son of Mrs E. Shipley, of Leicester. 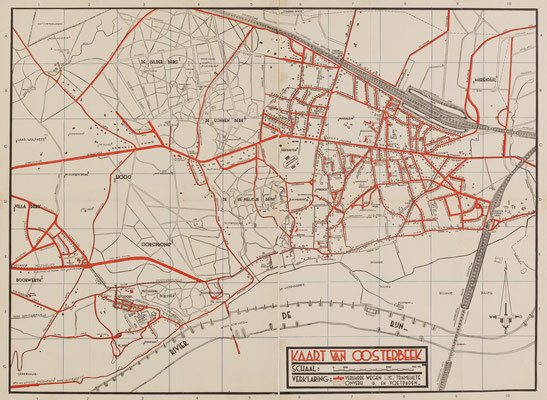 KIA Information: Known to have been killed by German MG fire on the Utrechtsestraat 63 while entering Arnhem after dark, together with Lance-Corporal William Loney. 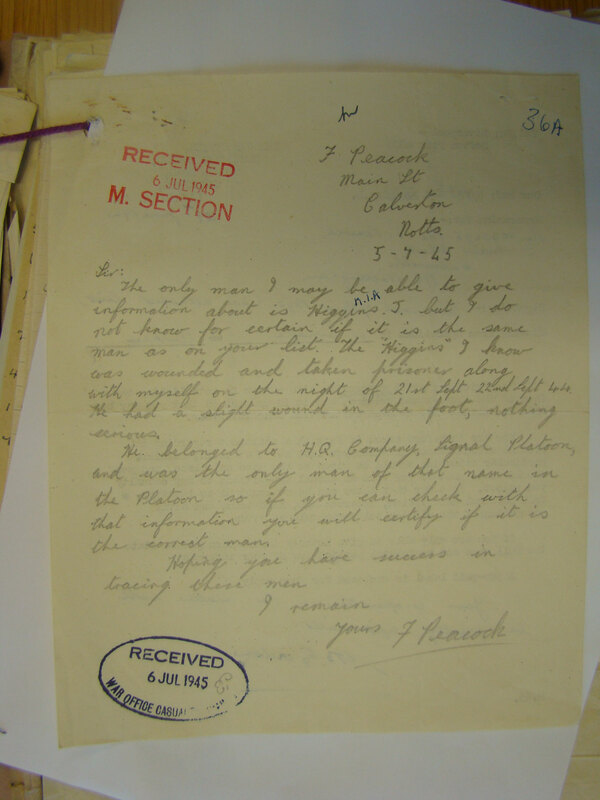 Next of Kin: Husband of Elizabeth May Higgins of Fentone, Stoke on Trent. Son of William and Nelly Higgins. 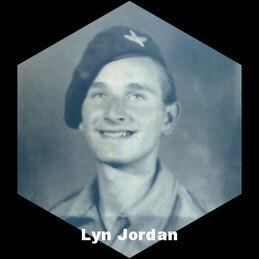 KIA Information: Known to have been wounded in the Arnhem Bridge area, and taken POW on 21/22-09-1944. Next of Kin: Son of Henry George and Florence Russell, of Chatham. 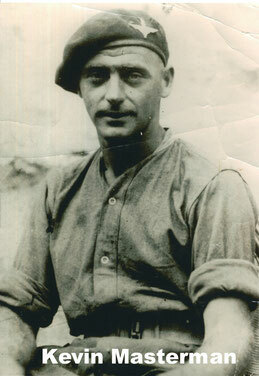 KIA Information: Known to have been killed in the Arnhem Bridge area, on 19-09-1944. Next of Kin:Husband of M.A. Sadler, of Balsall Heath, Staffordshire. Son of David and Dorothy Sadler. 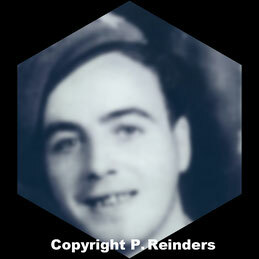 KIA Information: Known to have been killed by a sniper in a meadow near the Oosterbeek railway Bridge on 17-09-1944. 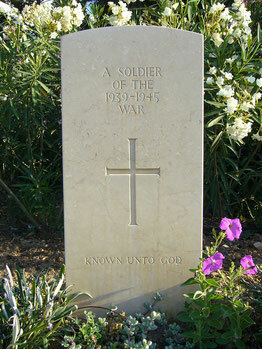 Believed to be the unknown soldier in grave 18.A.14 on Arnhem-Oosterbeek War Cemetery.